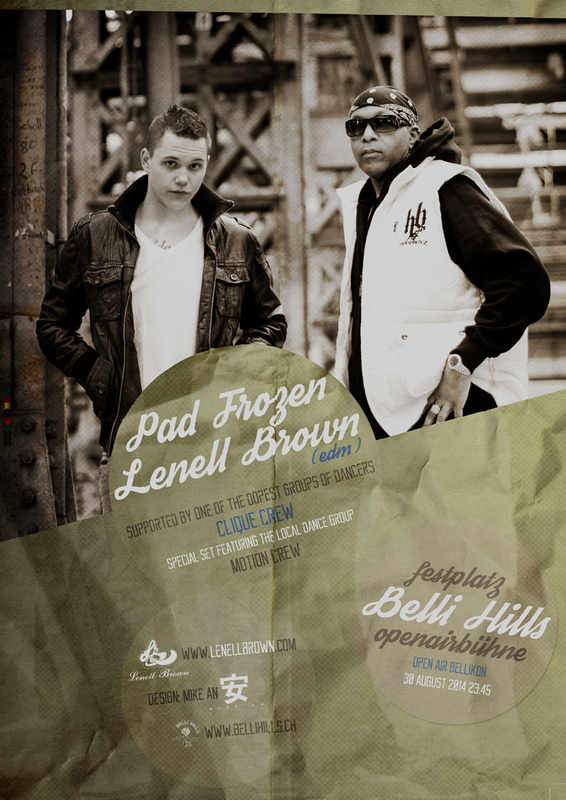 Producer Ben Mühlethaler & Lenell Brown. After years of going to the studio and looking and admiring the Gold and Platinum Awards on the walls of my producer Ben Mühlethaler . Yesterday was a “Highlight” day. 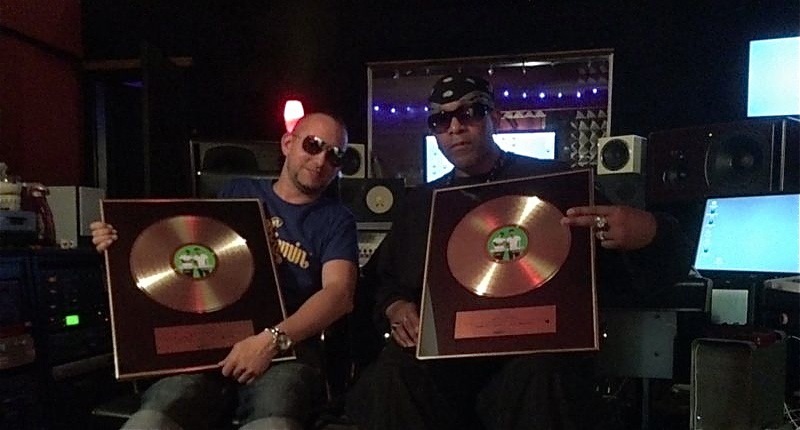 I received my first Gold Album Award for my participation on the REMADY & Manu-L album “The Original”. Massive Shout Out to my Producer Ben for his support and friendship over the years and a Huge THANK YOU to my Remady fam for absolutely EVERYTHING . You guys ROCK!!! Jazzy Sensation strives to create fresh jewelry for fly individuals. 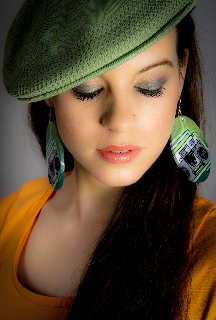 People who value expressing their uniqueness and style will appreciate the handmade and individual pieces available with Jazzy Sensation. 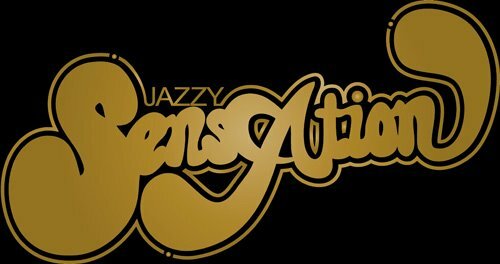 Jazzy Sensation offers earrings, bracelets and necklaces. Typical materials used are wood, spray can caps, pearls and rhinestones as well as felt. As a B-Girl with a deeply rooted love for original Hip Hop Culture, Jazzy Jes has always appreciated fly and fresh looks. Ever since her teenage years she never leaves the house without a pair of earrings. Continually looking for special, individual and unique accessories to wear, and being inspired by creative artists in the scene, she finally ended up making her own jewelry. Friends and family soon took notice of her unique earrings and necklaces and started placing orders. In light of the steadily growing demand Jazzy Jes decided to make her creations available to a wider group of people who share her love for creative and individual jewelry.